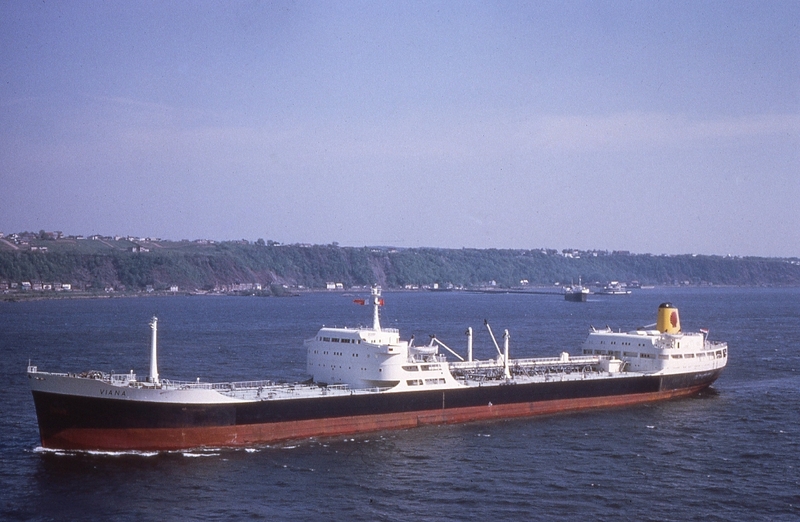 Completed 1960 as Viana for Shell Tankers Rotterdam. 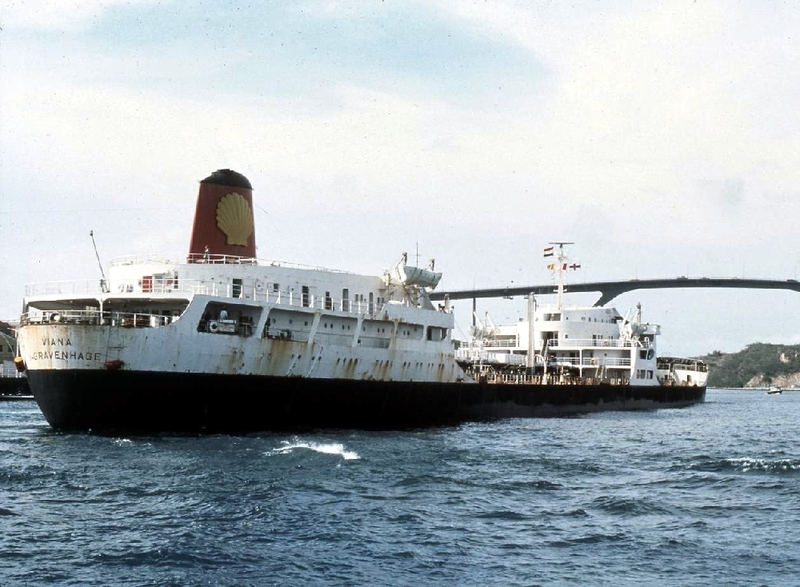 19-12-1981 arrived Gadani Beach Pakistan for scrap. 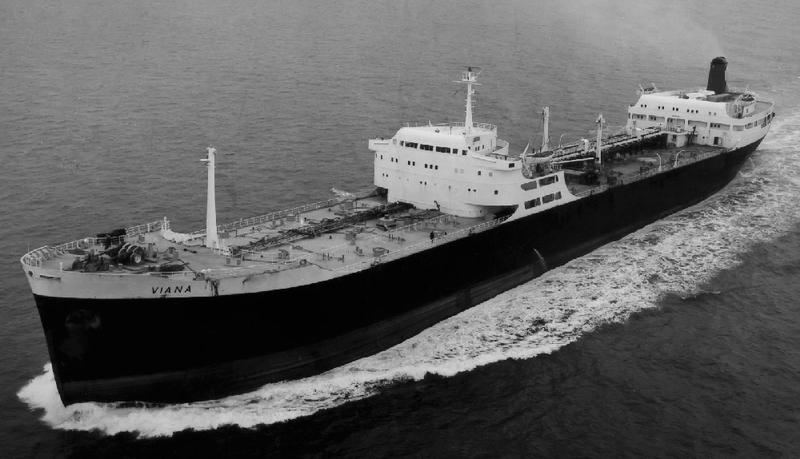 Have you sailed on Viana? Log in and add yourself as a sailor to the Viana! Log in and add your personal story to the Viana!